Under existing local council boundaries, UWA’s 53ha Crawley campus is divided between the jurisdictions of Nedlands, Subiaco and Perth councils, with the boundary of Subiaco and Perth running straight down the middle of the iconic Winthrop Hall. Mr Hipkins said UWA’s campaign for the State Government to include its grounds into the City of Perth was contrary to a 2005 letter he received from then-Vice Chancellor Alan Robson who rebuked his suggestion to build the university’s new business school in the CBD. In correspondence between Mr Robson and the Nedlands mayor, Mr Hipkins said there was more reason for UWA to be in the CBD than other universities because it was closer to the city and the main campus was already partly in the City of Perth. ‘It seems UWA has now changed its mind under new vice-chancellor Paul Johnston,’ Mr Hipkins said. 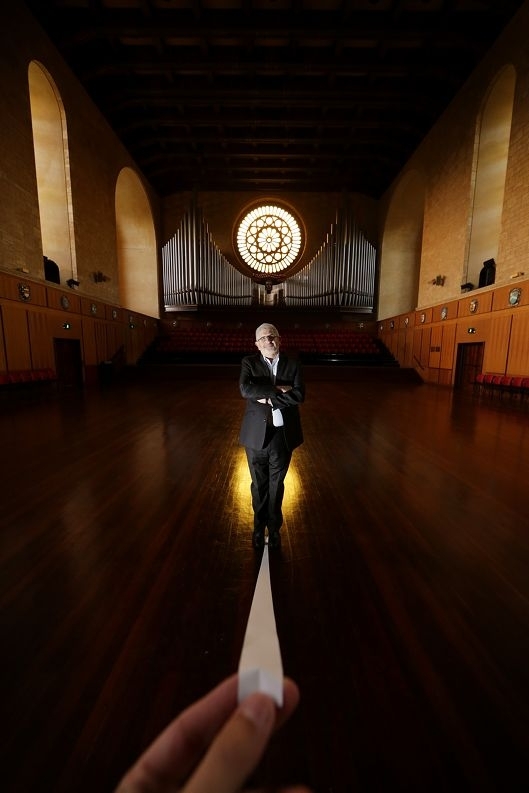 Mr Robson said his decision to build the business school on the UWA campus was in no way related to UWA’s request to become part of the City of Perth. ‘My reaction to the letter was simply that the business school should be an integral part of the Crawley campus,’ he said. A spokesman for UWA said the current local boundaries for the Crawley campus were ‘illogical’ and having the campus under one local government authority would be a more holistic approach to planning. Last week, Mr Hipkins said the shared councils had never bothered the university in the past, as it did not pay rates and was exempt from council regulation. ‘Local governments have no jurisdiction over universities; the State Government controls them,’ he said.